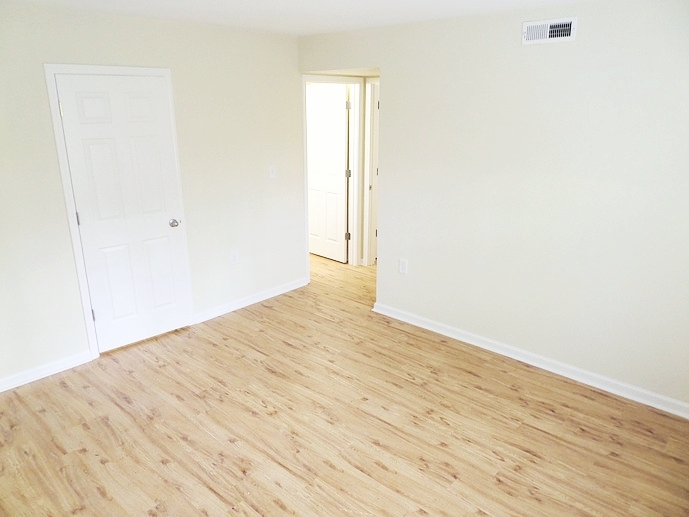 Housing at Triad School of Ministry is clean, modern, and affordable. You will live in a dorm setting with other students at West Pointe Apartments, just within walking distance of our church campus. Though our apartment housing is optional, we recommend students to strongly consider it as an essential part of the student life experience. *Includes rent, water, electric, and internet. Amenities include electric, water, internet, living room set, bunk beds, dressers, appliances, and basic kitchen set. You will be responsible for toiletries, food, linens, bedding, specialty appliances, and any room decor within housing guidelines. Total housing costs are subject to change based on enrollment and availability. You may choose to pay for housing in full or opt for monthly payments. The initial housing deposit of $1,500 is due on July 1 in order to secure housing. After the $1,500 initial housing deposit, the remaining housing balance will be paid to Trinity Worship Center in equal monthly payments of $375 starting on October 1 through May 1, on the first of each month. Have you ever entered or signed a lease agreement? Do you have any special needs in regards to housing? If yes, explain.